Olay Regenerist Review: Does It Really Work? Looking for an age-defying product? Olay is a timeless brand that has earned a powerful reputation over the years for their anti-aging products. Considered a staple in many households, Olay has grown tremendously as a brand, embracing a few cosmetic changes of their own. 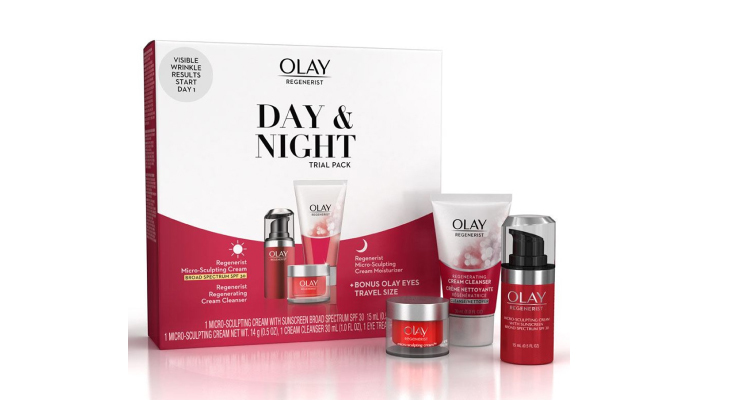 Formerly known as Oil of Olay Beauty Fluid, the company has re-branded to just Olay, and they’ve implemented some new packaging and improved their formulas. The Regenerist line of oils and serums has skyrocketed in popularity since the product’s launch in 2003. But does the Regenerist line really live up to their claims? 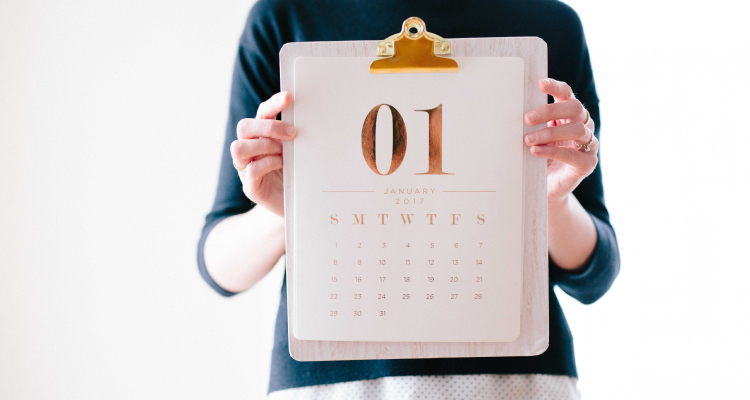 To help you determine whether it really works, and more importantly, whether it is right for you, we’ve put the product to the test and outlined everything you need to know before you buy. Do you know the best wrinkle creams of 2019? Olay is a classic brand that has stood the test of time since its rise to popularity in the 1950s. Created by Chemist, Graham Wulff, the brand was first launched with one product, and one product only—the Oil of Olay moisturizing fluid. 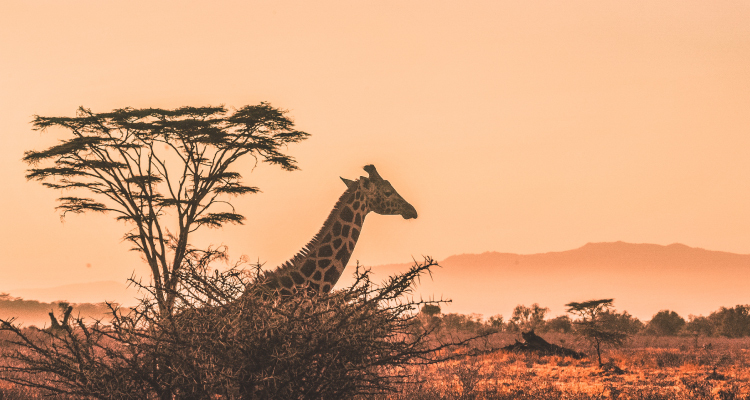 Wulff developed this product while in South Africa after noticing that moisturizers on the market were thick and ineffective. When the Oil of Olay Moisturizing fluid first launched it was truly one of a kind, and it helped revolutionize skin care. Over time, the Oil of Olay brand launched more products, including a range of serums, oils, creams, and other products focused on improving the health, look, and feeling of the skin. The company is now known as simply ‘Olay,’ but its reputation for quality skincare products still puts the brand at the top of the market. The Regenerist line, which launched in 2003, is one of the brand’s crowning achievements, containing around 27 products all focused on skincare and anti-aging. One of the things that draw consumers to Olay products the most is the brand’s impressive claims. The main focus of the Regenerist line is to improve the skin’s texture and appearance, minimize wrinkles, and protect mature skin from further damage. The line consists of a wide variety of products that each target a different skin care concern. Whether you want to minimize wrinkles, moisturize the skin, reduce sagginess, eliminate dark circles, or simply improve the health, look, and feeling of the skin, Olay probably has a product that could work for you. One of the greatest advantages of this line is that it is designed for all users. The fragrance-free formula prevents unnecessary irritation of the skin that could result in more damage. Also, the gentle ingredients are dermatologically-tested to work on normal, dry, or combination skin—allowing people with different skin types to reap the benefits of this product. Overall, the Regenerist line does not claim miraculous results. However, it does claim to improve the appearance of the skin by minimizing wrinkles, providing moisture, plumping and lifting, and overall leaving it with a more youthful glow. Each product in the Regenerist line is formulated slightly different depending on the intended effect. However, some of the key ingredients used in several products across the board include hyaluronic acid, amino peptides, B3 vitamins, Glycerin, and Dimethicone. For a full list of ingredients, you can check the company’s website. Overall, the ingredients used in this line have been shown to offer outstanding results. One of the stand-out ingredients is hyaluronic acid—which has been clinically proven to improve the appearance, health, and texture of the skin thanks to its moisturizing potential. There are a few ingredients. However, that isn’t for everyone. Some of these include parabens like Ethyl paraben, Propyl paraben, and Methylparaben. Lastly, one of the best things about the ingredients is how gentle they are on the skin. Most of the products are fragrance-free, preventing allergic reactions or skin irritation. Many of the products also contain SPF, which can protect the skin from obtaining any further damage. Choosing the right product for your needs and age group can make a huge difference as to whether you can achieve your desired results. With so many products in the line, it can be easy to find yourself asking “which oil of Olay products should I choose” but when you break down the formulas by category, it is much easier to find the right one for you. For those who want a more liquid formula, for example, the Regenerating Serum or the Micro-Sculpting Serum will work best. If instead, you want a more creamy lotion, the Micro-sculpting cream or the Regenerist Lotion offer a whipped and velvety consistency. Countless online reviews have raved about the Olay serums, oils, and creams, claiming impressive age-defying results. 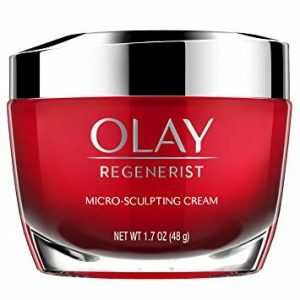 One of the most popular products in the line, for example, is the Olay Regenerist Micro-Sculpting Cream. 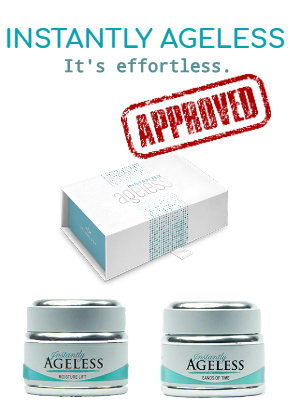 On multiple skincare review sites, this product is rated 4 or 5 stars, with many of the negative reviews criticizing the product’s dispenser/packaging rather than the actual results. The before and after photos show that the product can work, especially with consistent use. Compared to the Pro X or the Total Effects lines, the Regenerist has better reviews and seems to offer better results. Of course, just like any skin care product, the Regenerist formula isn’t for everyone. However, the majority of the reviews are positive, and the product appears to live up to its claims. For those looking for the best anti-aging serum or cream, we’ve also compared Olay to other popular skincare brands like Rodan and Fields to help you find the best one for you. If you don’t think this brand is right for you, CLICK HERE to check out the best Olay alternative. So, the online reviews seem to support Olay as a brand, but does the Regenerist line really work? Based on our research and reviews, the answer is yes! However, your results may vary depending on your skin type. On Olay’s website, the brand claims the Regenerist line is best for those with dry, normal, or combination skin and we certainly agree. This isn’t to say, however, that those with oily skin can’t use the brand. 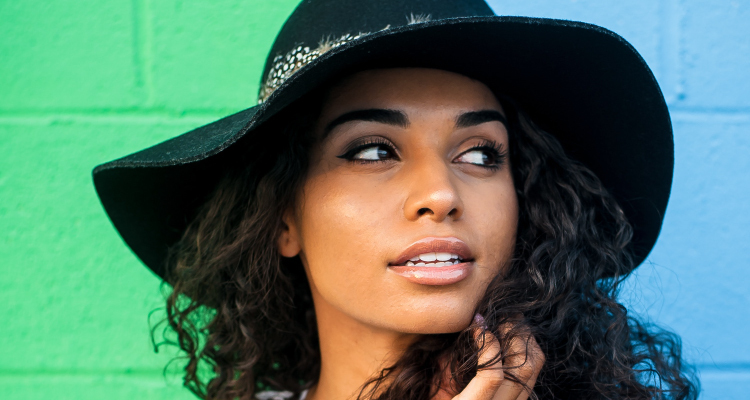 Some of the best products for oily skin include the lotion, eye cream, and night treatment. Also, if you have very mature skin, we recommend using multiple products in combination for the best results. The Regenerist 7 in 1 Anti-Aging moisturizer, for example, offers powerful results for a great price. The 3 point super age-defying cream is also a great option for those who really want to see a visible difference in their skin quickly. Lastly, just like all skin care products, the Olay Regenerist line takes time to show effects, which is why we recommend daily use for the fastest results. The brand is not offering a miracle solution to aging or claiming to be the fountain of youth, however, with consistent use we’ve seen the transformational power of Olay Regenerist. 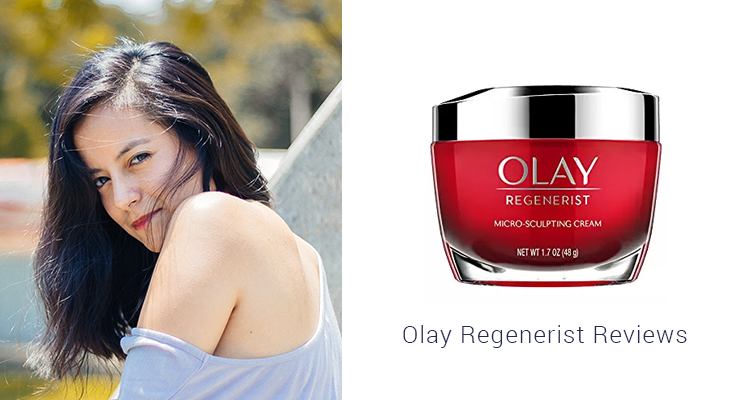 If you’re ready to say “Olé” to your wrinkles, the Olay Regenerist line is here to help! For years, the company has stood out on the cutting edge of skin care offering quality products with real results. The Regenerist line is no different, offering wrinkle fighting power that can leave your skin feeling moisturized and youthful. If you’re ready to try the brand’s serums and creams for yourself, buy your favorite products online from our preferred vendors and get the best price! SAVE YOUR MONEY! You can also read here our other wrinkle cream and age-defying serum reviews. Olay Regenerist is a good product, but if you’ve tried it and been left less than pleased, try LifeCell South Beach Skin Care. This is a unique all-in-one anti-aging product formulated from the finest ingredients to make fine lines and wrinkles disappear. 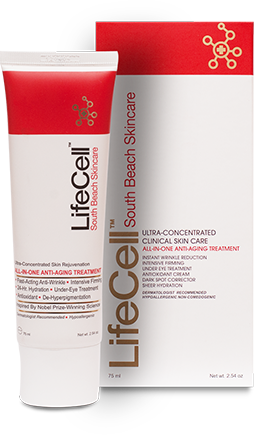 LifeCell is truly a game-changer within anti-aging products available today.